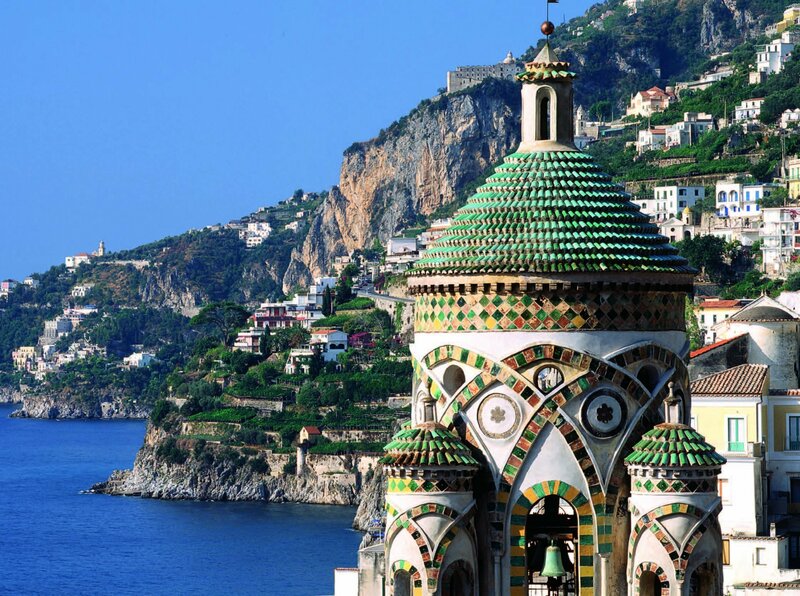 In just one day you will visit the two highlights of Campania Region.Experience the breathtaking view of the Amalfi Coast during several stops with the chance to take photos and admire one of the most beautiful landscapes. 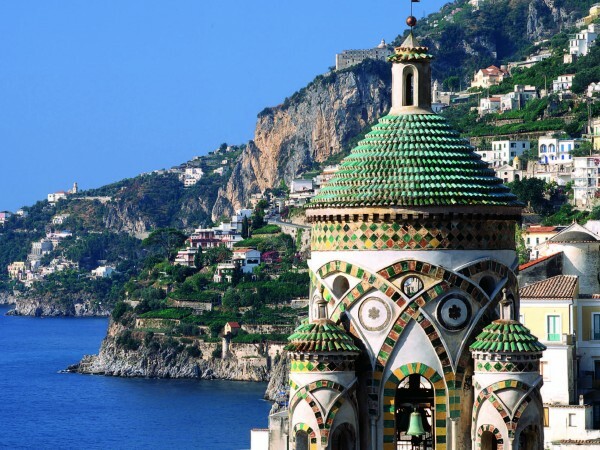 The Amallfi coast is dotted with several villages, which deserve to be visited. 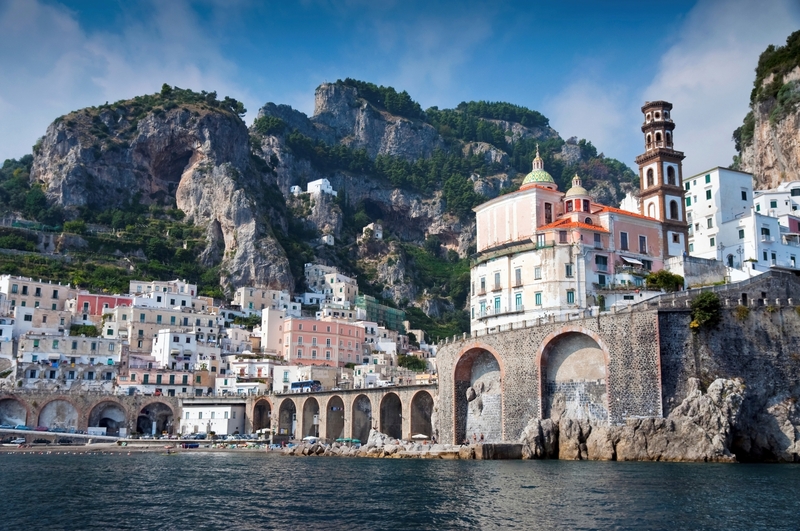 Its scenery is definitely astonishing,because of its countless mighty cliffs,which will not let you look elsewhere. 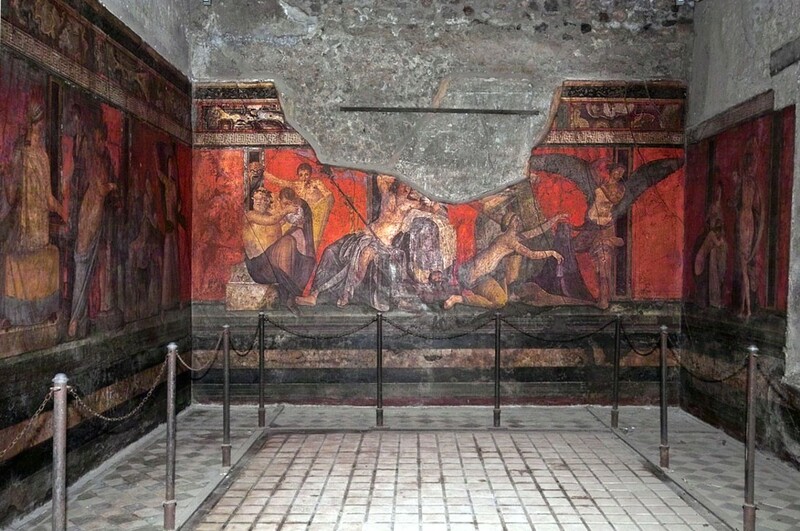 After that, you will have the chance to plunge into the ancient Roman city of Pompeii, destroyed by the eruption of Vesuvius in 79 a.C. 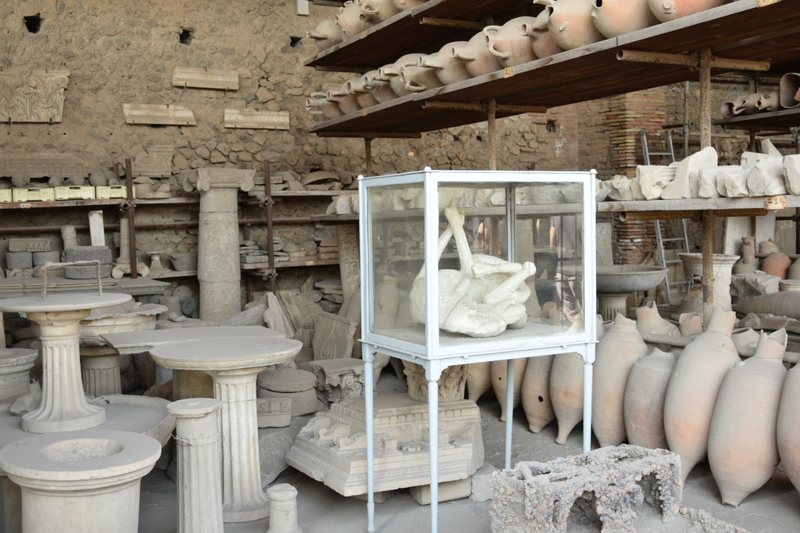 Here, you will explore the most interesting places of Pompeii ruins such as: the Basilica, the Macellum and the famous House of Faun. 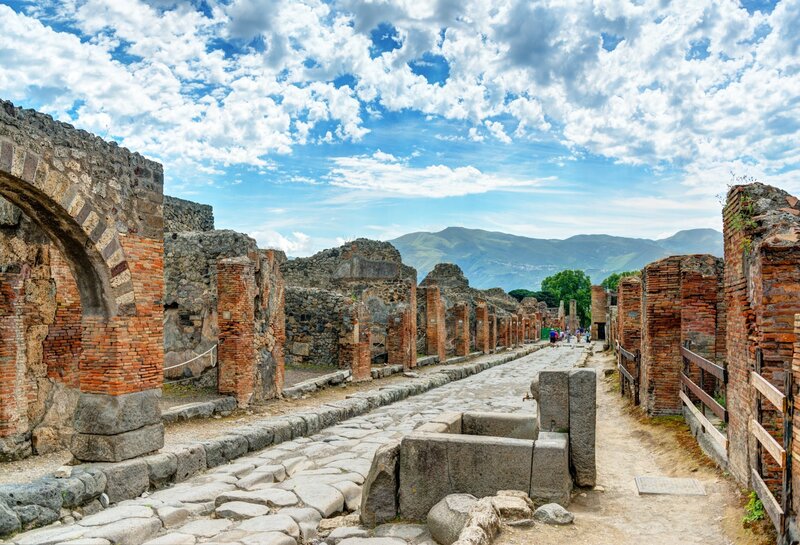 You can go back in time by walking through the preserved streets of the city and snooping around milennia-old houses, temples, cafes, shops, amphiteatres and even a brothel.